One I Call is a site-specific sculpture that reflects on the complex web of narratives surrounding deserts and desert communities. The piece is modeled after traditional pigeon towers found throughout the desert villages of Egypt. The practice of homing pigeons spans multiple traditions, illustrating a narrative of migration across space and time. The piece stands at once as a beacon, a sanctuary and a memorial for the people and communities of the desert who's histories are often dismissed or marginalized. 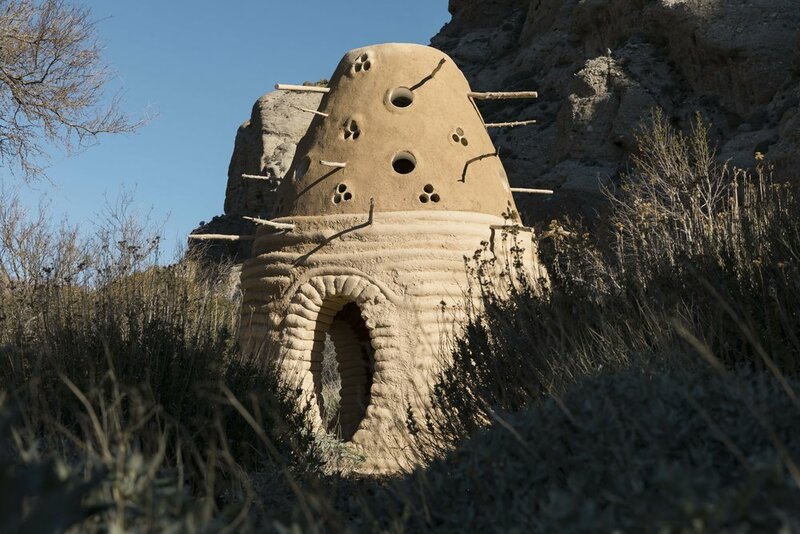 The piece addresses concerns of cultural agency, environmental protection and displacement at stake in the Coachella Valley and many similar desert communities across the world.